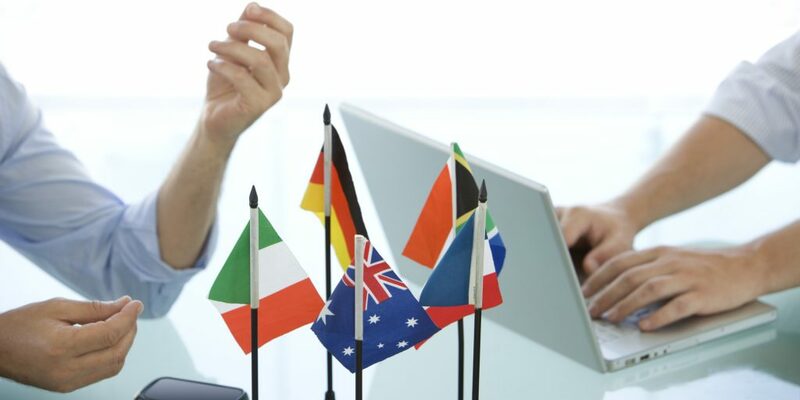 Thailand Translation Global Company is a professional Asian languages services company that brings extensive experience in execution of large scale translation/interpreting projects and a standardized system to manage these contracts successfully. Currently, Thai Translation is a provider of translation, interpreting, transcription, voice-over, subtitling and dubbing services for various Asian languages, staffing solutions and global business support, with hundreds of personnel as well as 10.000 qualified freelancers in many countries across Asia, US, Europe, Middle East and Africa. At Thai Translation we know that hiring and retaining the highest quality employees is the key to our success as a business. We adopt the goals of our customers as our own, and encourage our employees to become integral components in our organization. With that in mind, we strive to provide the best possible working environment, competitive compensation plans and generous benefits packages to our employees.